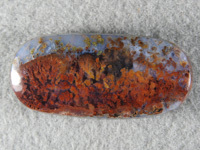 The Cady Mountains is one of the most prolific collecting areas in Southern California. 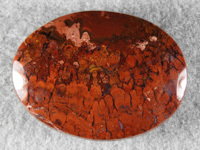 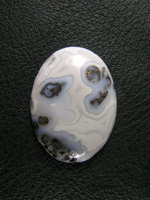 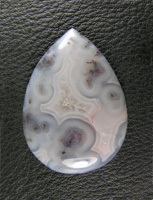 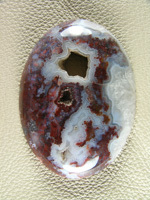 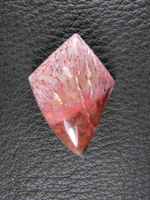 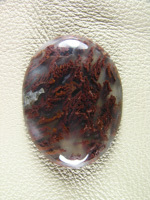 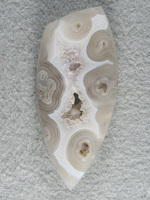 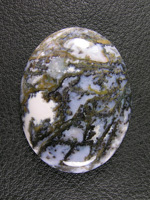 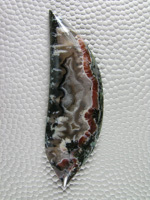 It host a massive array of minerals, Jaspers and Agates. 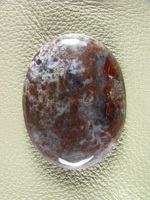 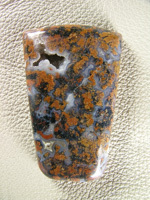 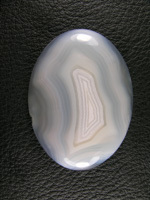 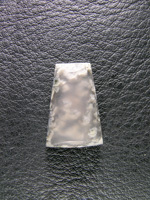 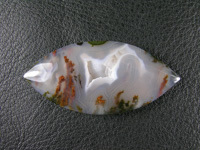 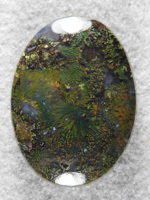 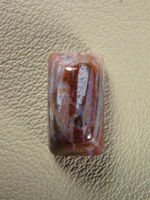 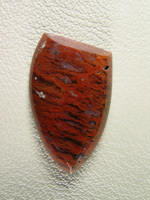 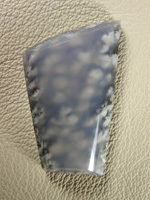 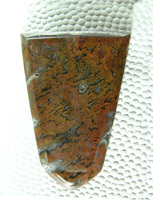 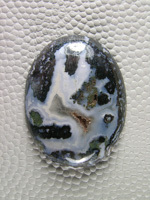 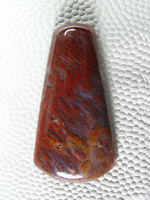 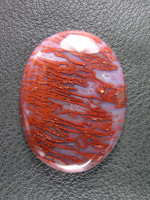 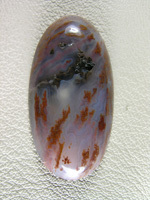 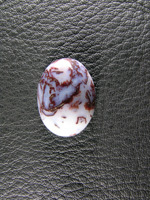 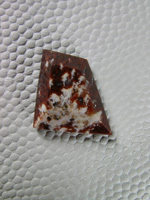 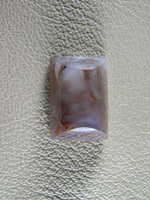 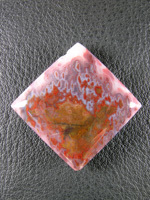 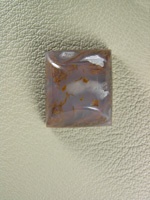 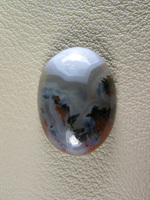 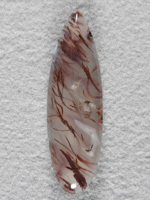 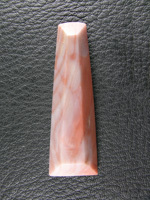 Tube, Iris, Moss, Plume, Sagenite, Fortification are all Agate varieties that can be found here along with several Jasper types.